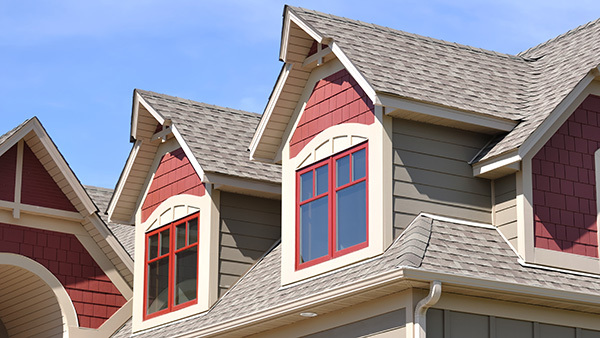 Looking for Residential Roof or Tuckpointing Replacement services in the Chicagoland area? 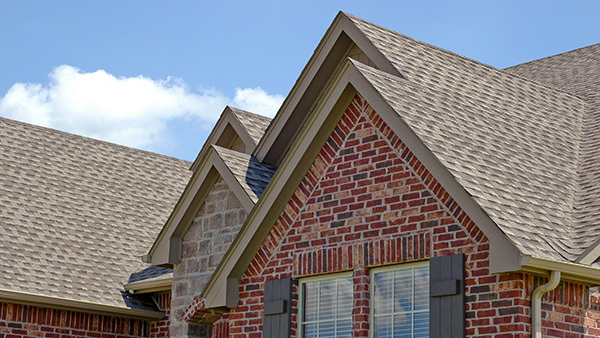 The Residential Roof Replacement professionals at Expert Super Seal Roofing & Tuckpointing provide top-quality, affordable Roofing & Tuckpointing services for Chicagoland Homeowners. We aren’t here to offer gimmicks or hidden costs, just an honest price for honest work. 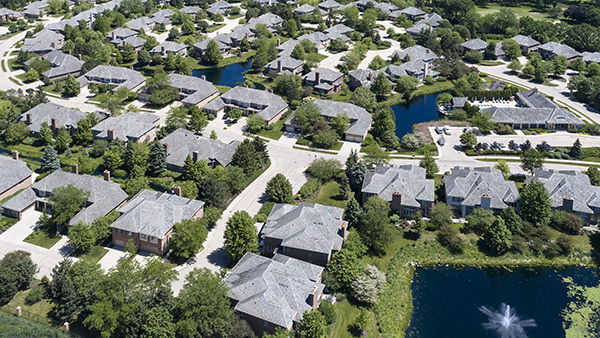 Since 1972, we have offered Residential Roof Maintenance, Residential Roof Repair and Residential Roof Replacement services. You can trust the professionals at Expert Super Seal Roofing & Tuckpointing to get the job done right the first time, every time. 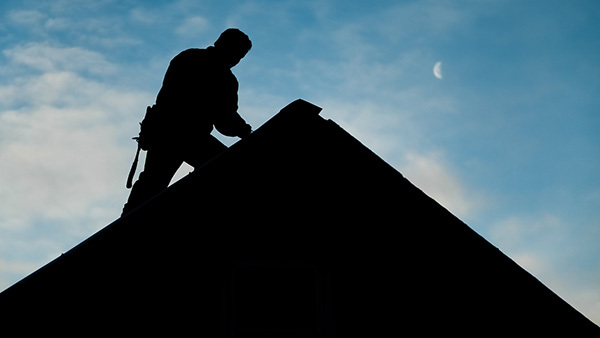 As professional craftsmen who produce impeccable Roofing & Tuckpointing work, we guarantee quality. Plus, our Chicagoland Roofing & Tuckpointing services are highly affordable, so you won’t hurt your pockets when you hire us.